Perfect bullet for the 30-30. It has the flat nose required for tubular magazines. Cast from RCBS mold 30-150-FN. Another good choice for the 30-30. Cast from Lyman mold #31141. 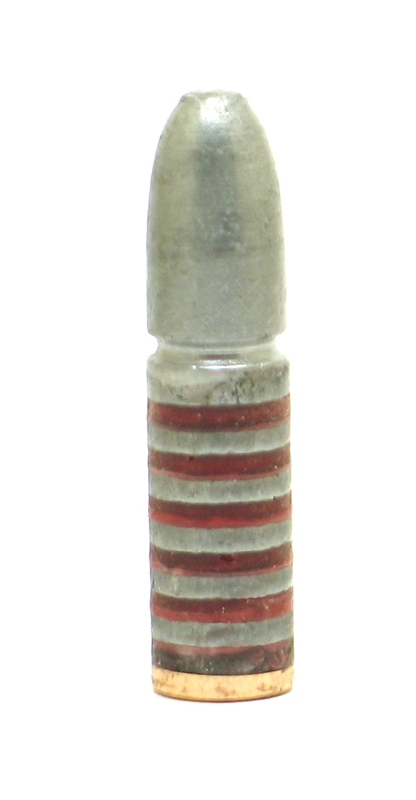 Spire point bullet for 30 caliber rifles. For 35 caliber rifles. 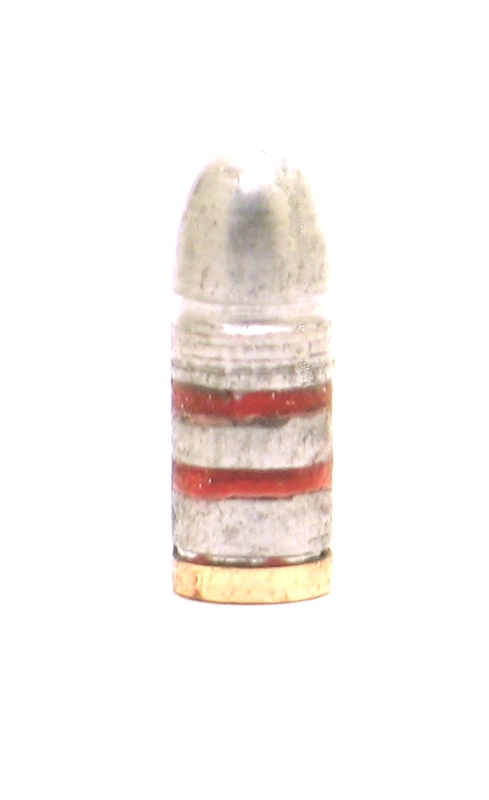 This is a particular favorite with 35 Whelen shooters.This bullet is virtually indistinguishable from the 358318 Lyman.